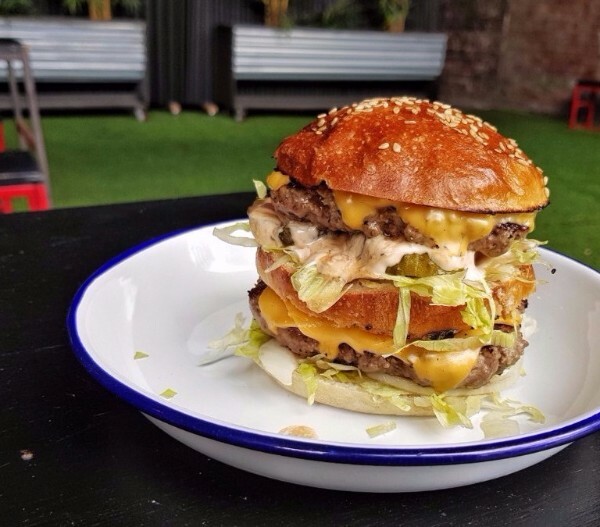 In what at least some people somewhere are suggesting is the most pivotal day of the culinary calendar, National Burger Day is TODAY! 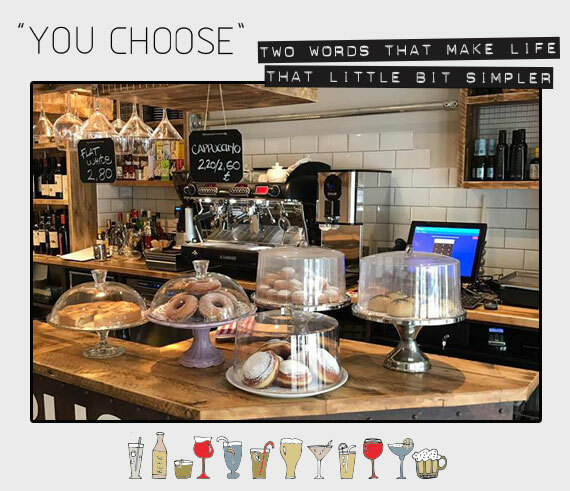 Immediately change your lunch and dinner plans and get your chopsies round off-menu creations, and your wallet round discounts from places that pretty much never do discounts. It's a burger-off. 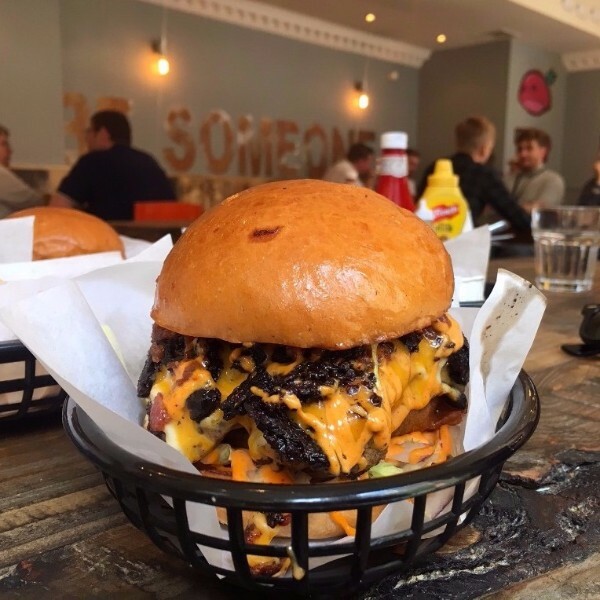 Added to their usual 5oz hunk of hand-smashed, grass-fed beef, our new favourite Friday spot has got Stornoway black pudding, dripping red Leicester cheese, candied bacon bits and Gochujang mayo, which it's totally okay to need to Google. The savoury, sweet, and spicy fermented condiment cuts through the richness of the meaty majesty. 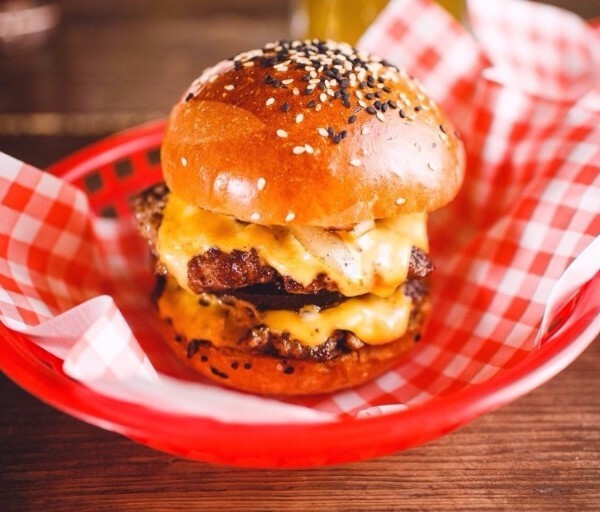 It should be £8.50, but Meat Shack's burgers are 20% off today. Burger cheers! Eat in or takeaway at Anderson's on St Paul's Square, who do a sometimes overlooked mean lunchtime burger-shaped game. Risk It For A Brisket heavily involves a rare breed longhorn beef patty, in-house cured pastrami, cheddar cheese, beef tomato, pickle and sauerkraut in a brioche bun. 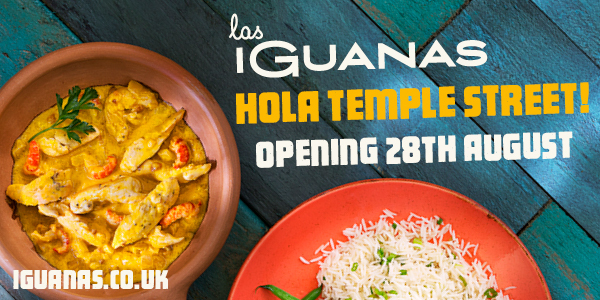 For £8.95, get it from 12pm until 2.30pm. We insist. 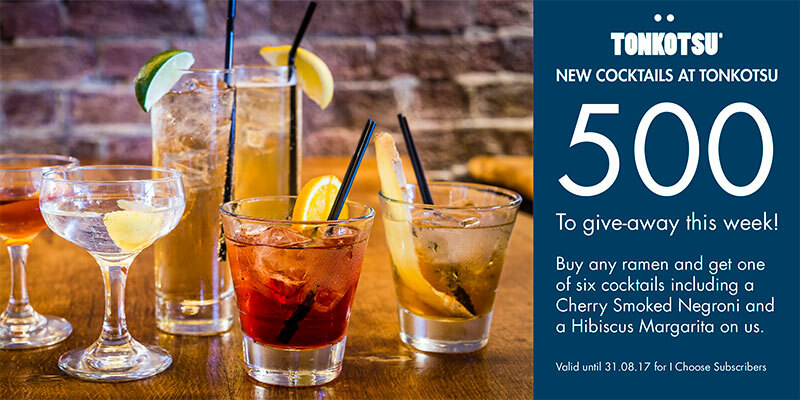 Buffalo & Rye's got a free side or dessert with each burger partaken in today. 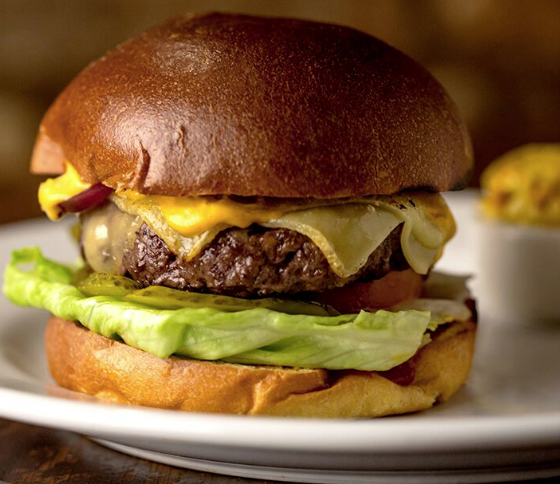 Insider tip: intro the buffalo brisket burger with smoked pulled beef and Emmental cheese (£8.50) to the Reuben Hash — crispy diced potatoes with home-smoked pastrami, onion and sauerkraut, topped with smoked cheddar. Usually £4.50, the side is free to you all day. Ostrich? Check. Alpaca? Check. Crocodile? Check. Nakira rose from the ashes of Lobster Peninsula and has brought an exotic meats game that we haven't seen elsewhere in the city. Crocodile (pictured) is the most popular order. Take 20% off the usual £11.95 price tag for which you'll also get chips, 'slaw and mayo or peri peri. Go peri peri. Proceed directly to the Mailbox and pick between veggie and meatie. The former a sweet potato and chickpea pattie, with sundried tomato mayo, aubergine and shiitake relish, you also get fries, French ones. 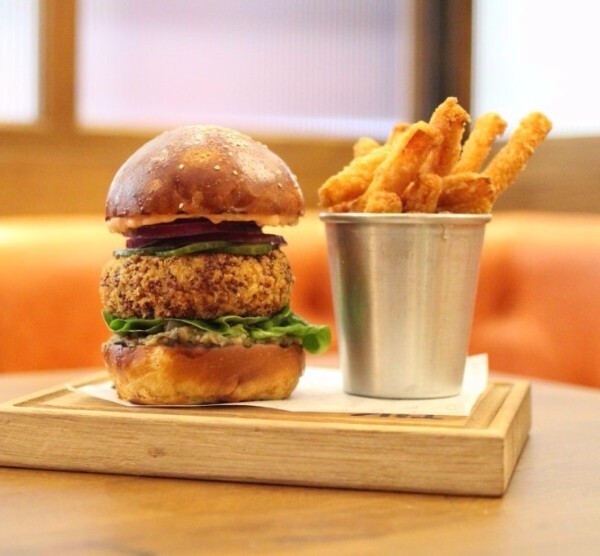 The house burger at Tom's Kitchen comes with smoked Applewood cheddar, bacon, onion relish and triple cooked chips. Usually £16 and £17 respectively, take 20% off today with this voucher. Four specials are to be found at The Church for todaysies. 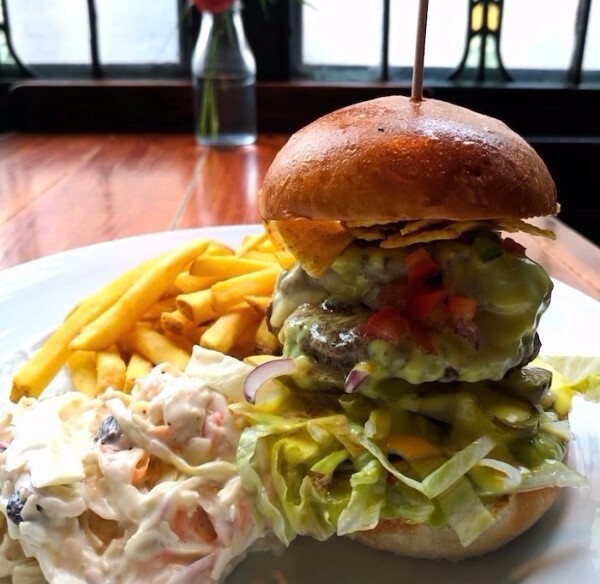 Not a wrestling name but a real life burger, El Nacho Libre's the pick being as it's a jalapeno-stuffed beef patty smothered with guacamole, salsa and nacho cheese sauce. Surf'n'turf comes with cajun shrimp and crayfish dressing, while the Hawaiian is a chicken and pineapple affair. A beetroot patty with cheese and pickles completes proceedings. All £9. Chef Brad Carter, yep that Brad Carter, is adding his ever so special fermented pickle sauce for OPM's distinctly Bic Maccian offering, and the teams have jointly agreed the cheese game: Mayfield — a sweet and nutty British Swiss — and a layer of American. Double up, as pictured, to celebrate this most hallowed of days fully. 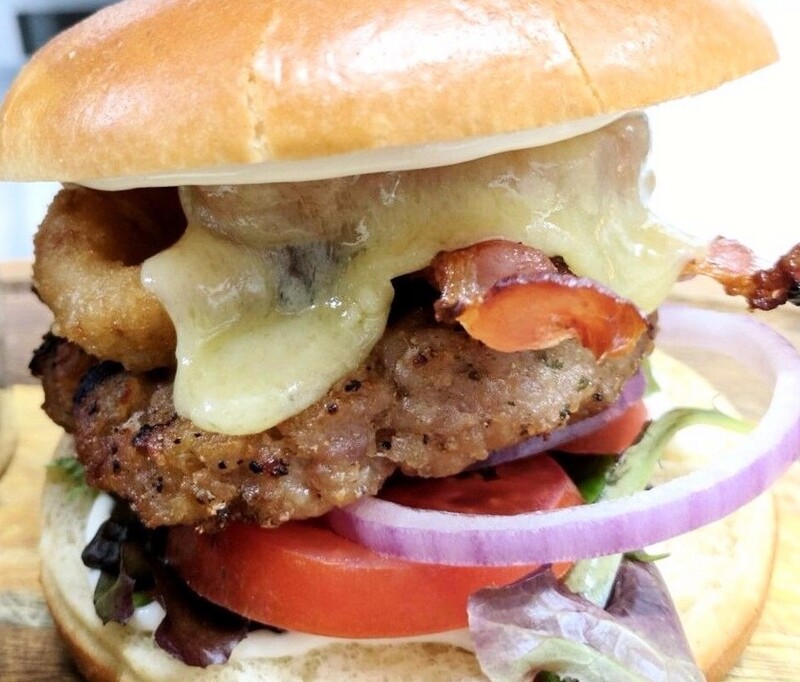 And get 20% off all burgers, all day with this. LOUDNESS! LOTS OF LOUDNESS! ENDLESS DEAFENING, BLOODY NOISE!! That's pretty much our scarred childhood memory of the Birmingham Superprix which was probably cool for everyone over the age of six. Everyone who had the mental capacity to understand that ear-splitting volume did not necessarily equate to certain death for all present. Still, 29 years worth of therapy later and we're so totally over it that we can wish the Superprix a happy 31st birthday, this very day. It ran on the August bank hol from 1986 to 1990 and, moderately interesting fact, only 11 of the 30 starters finished that final race. 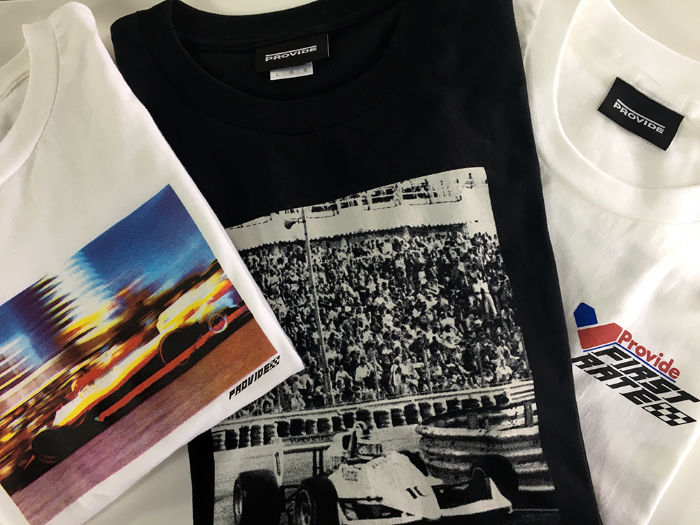 To celebrate the b-day Provide have teamed up with The Birmingham Superprix Film & Archive Project, to produce 5 new t-shirt designs, including screen printed reproductions of photographs from the races, remixed sponsor logos and a map of the race circuit which forms a very on-brand 'P' shape. There's hoodies and flags and whatnot. Prices start from 30 bob, bab. GIN. NOW WITH ADDED BIRMINGHAM. 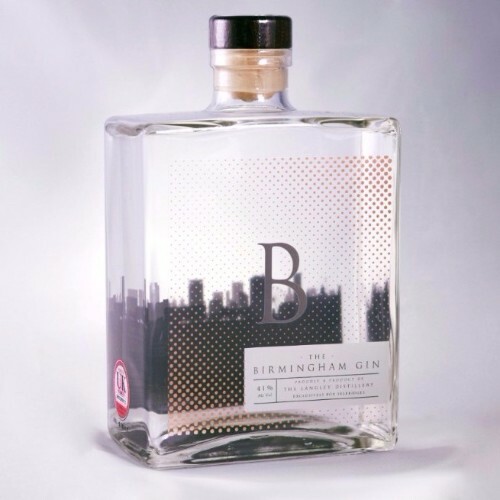 Birmingham Gin is officially a thing, a thing distilled in Langley's 150-year-old copper pot still, with coriander, angelica root, liquorice and orange peel. A thing we right proper like — and we're pretty much total gin tw*ts. And a thing you can try first at Bar Opus, through three B-Town inspired cocktails. All £6.50, we're team Brumtini — essentially a martini with grapefruit bitters and garnish game. But there's also a Midlands Mojito and a Brummie Mary involving sriracha sauce if you're less 'tini obsessed than we. Birmingham gin and tonics are also completely permitted. Or get a skylined bottle for keepsies exclusively from that Selfridges. It's £44.99 for a 70cl bottle and square gifting territory. 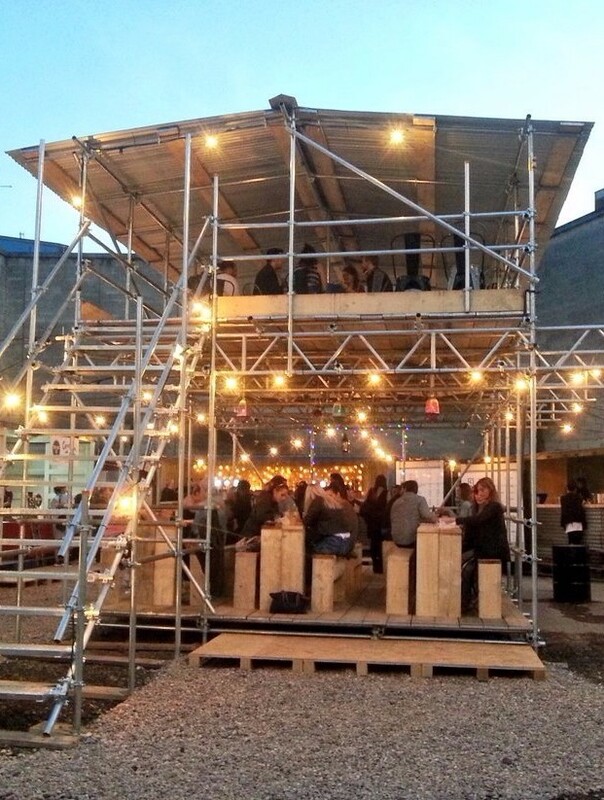 Built of shipping containers and scaffolding, Hawker Yard's one, and going for an understated four-day, Bank Holiday p-tay to mark it, with music, street food, shopping and performance. Choose from a hip-hop block party with Blak Twang (Friday, £5), a sneaker and urban vintage fair (Saturday), a rare appearance from New York’s Hypnotic Brass Ensemble (Sunday, £10) or a Caribbean cookout on Monday from 12pm until 10pm. Best of luck. Our ads guy dressed up as a crane once. 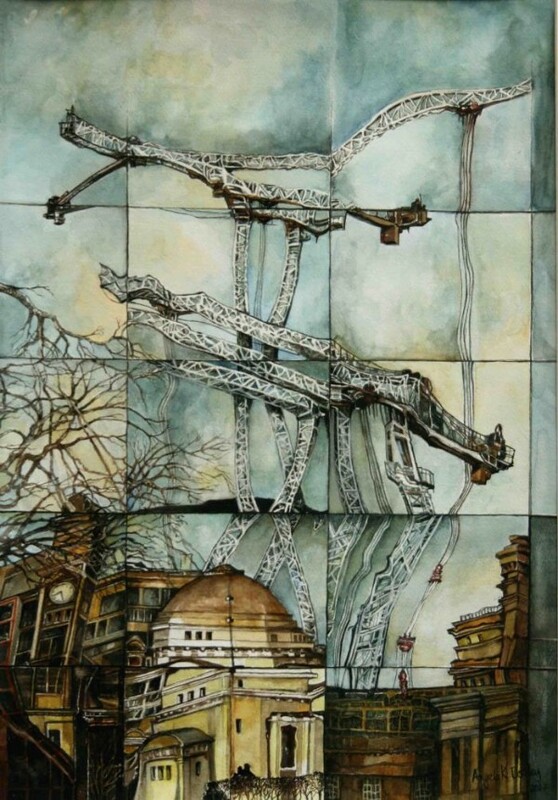 But this watercolour by Angela Dooley isn't inspired by that day, it's about offering a unique perspective on city life and construction projects, reflected in the plate glass of office buildings. And it's one of the pieces on display at Metropolis — a new exbo at the RBSA — of 98 works about city living. 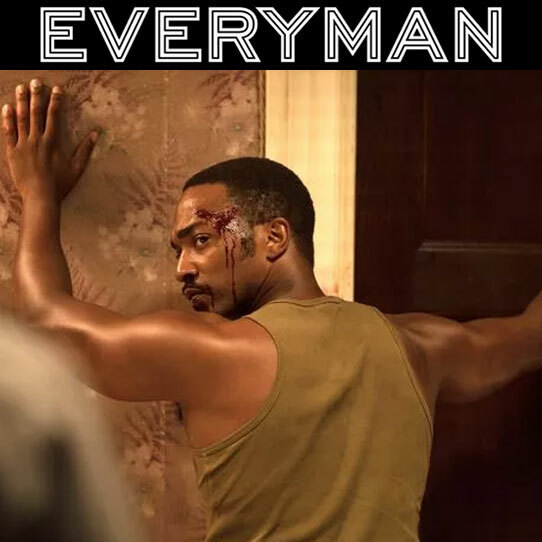 And it opens today. Expect Brum landmarks like Broad Street's Hall of Memory (pictured), as well as works depicting Venice to Hanoi. Just to keep you guessing. 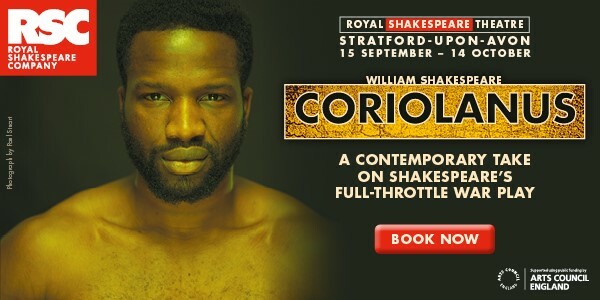 Until Sept 30.